At Quakertown Autowash, we're more than just a car wash. Using the best equipment and chemicals available on the market today, we provide express and full service car washes. You don't even have to get out of the vehicle with our exterior washes. Need the inside cleaned? Give us 15-20 minutes while you wait in our clean and inviting waiting area. Sometimes clean just isn't enough, you want like new. In those situations we offer an extensive range of detail services. From our express details (ie. leather conditioning, carpet shampoo) to our Deluxe Detail packages that include interior stain removal and exterior paint correction. Stop by or call us to make an appointment. 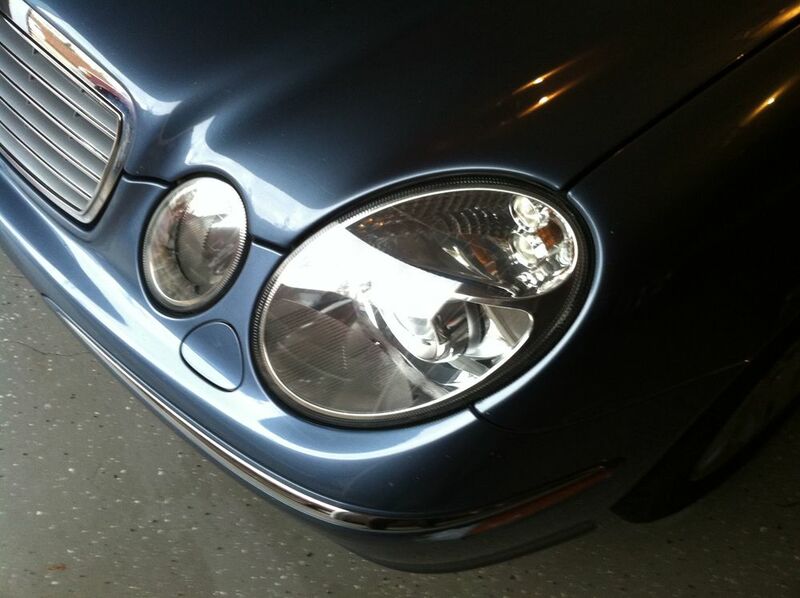 We also offer Headlight Restoration (see further and be safer), Windshield Replacement and Chip Repair, and Paintless Dent Removal on site. Most services are while-you-wait and can be accomplished in as little as half an hour. Save hundreds of dollars vs traditional methods. Selling your car? We'll help you get the most for your vehicle, contact us for more info. Sign up Free for Special Deals! Msg&data rates may apply. To unsubscribe, text STOP to 797979 . For help text HELP anytime. Available in USA. Up to 20 msg/mo. Your privacy is always protected and your information will not be shared. Text START to 215-791-8836 or sign up below for special promotions and savings! Thank you! Keep an eye out for special deals and promotions, just for you! @bmw @bmwusa @bmwm @chevrolet @corvette sign up for unlimited wash plan and wash your car as much as you can! @teslamotors #model3 #performance #autopilot become a Unlimited wash member and keep your ride always clean, just like this one! @maserati @maseratiusa sign up for unlimited wash plan today. @dodgeofficial #challenger ask for express seats service. @audi shine your car just like this one, ask for Express Polish!!! Dodge #ta sign up today for unlimited wash plan! Thank you Veterans for your service to our great country! Stop by today, Nov. 11th for a FREE wash! Look great AND have functioning brakes, WIN - WIN! Thank you for voting us Best Car Wash for 3 Years in a Row! Thank you for voting us Best Car Wash 3 years in a row!